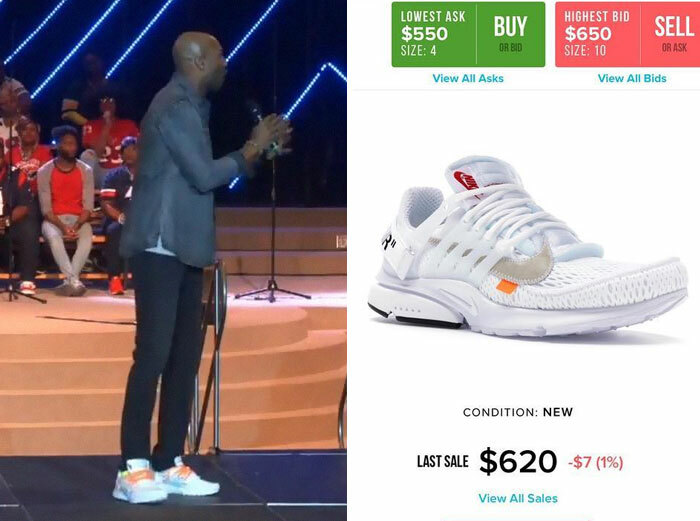 About 37% of Americans attend the church at least once per week, a recent study has shown. 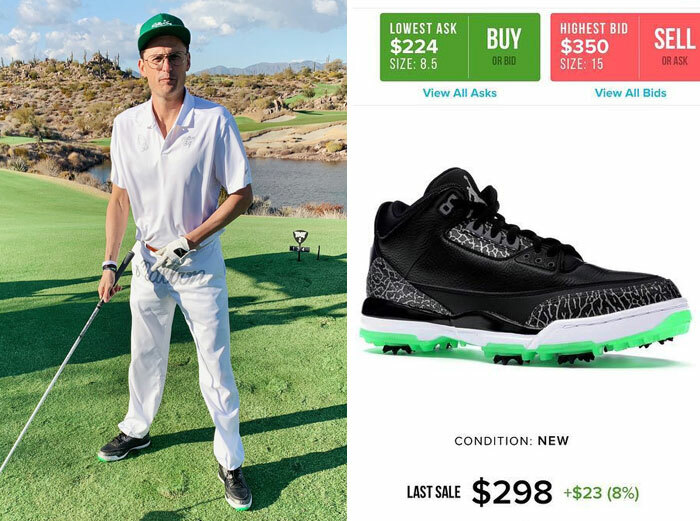 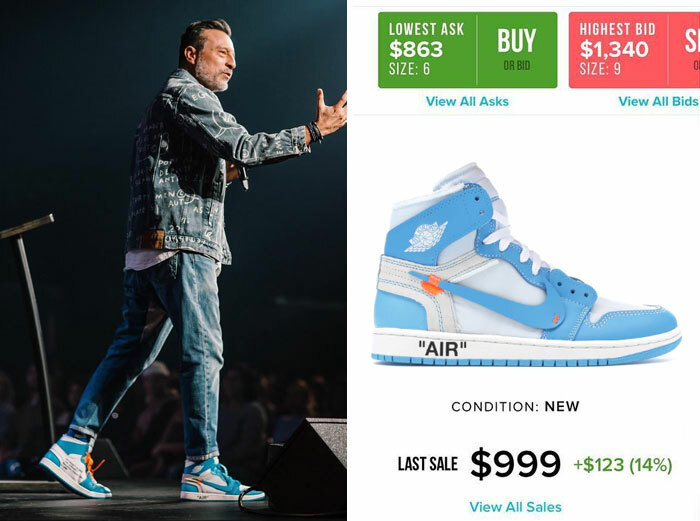 However, would this number decrease if they knew their pastors wore sneakers that are worth thousands of dollars? 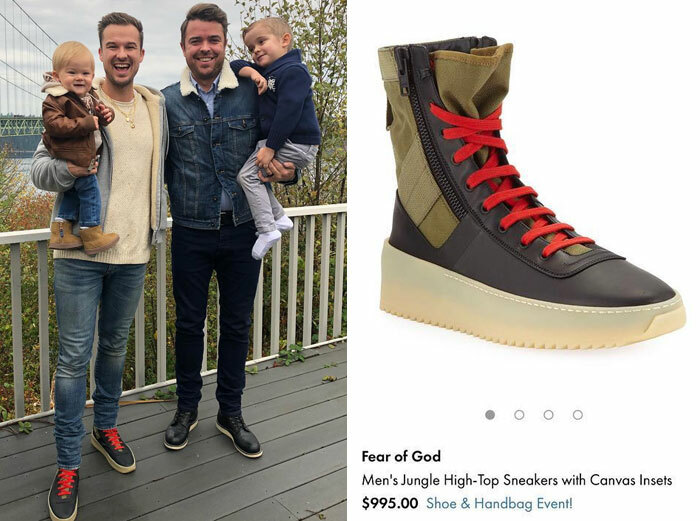 A 29-year-old man name Tyler has set out to find an answer to this question. 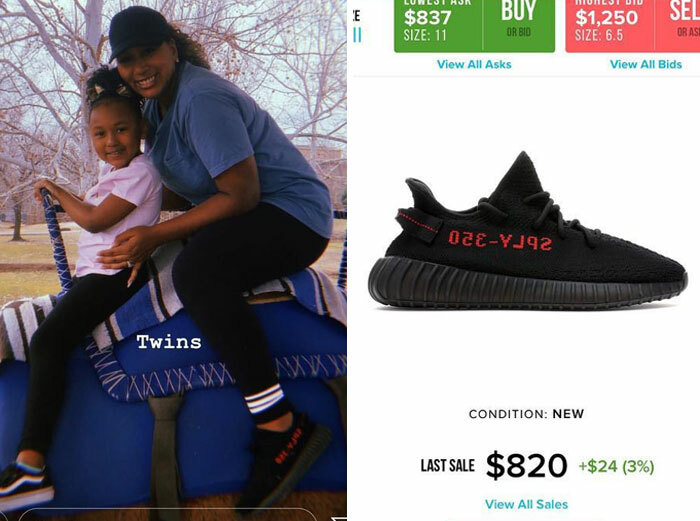 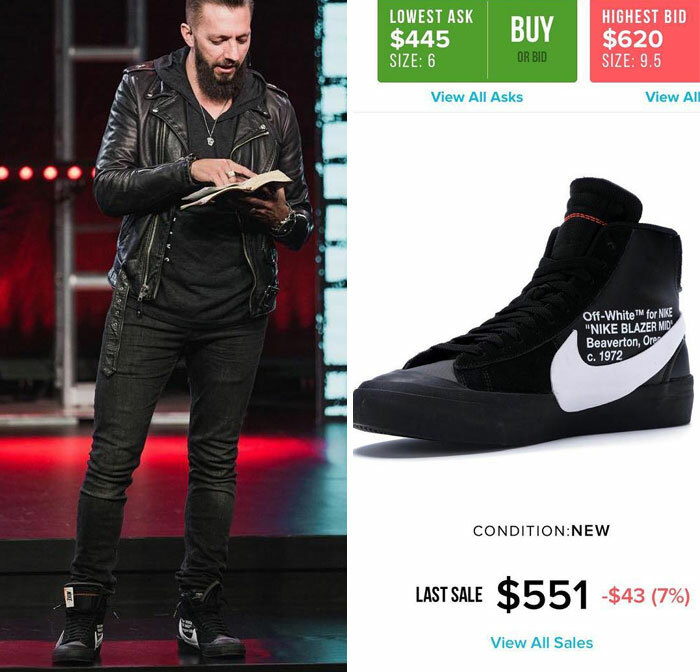 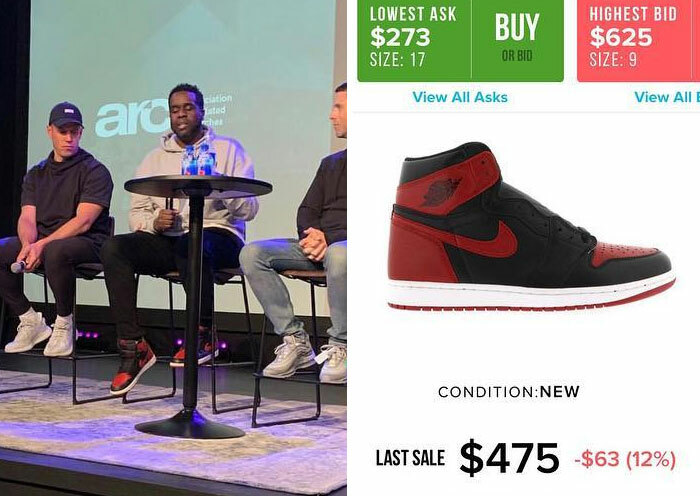 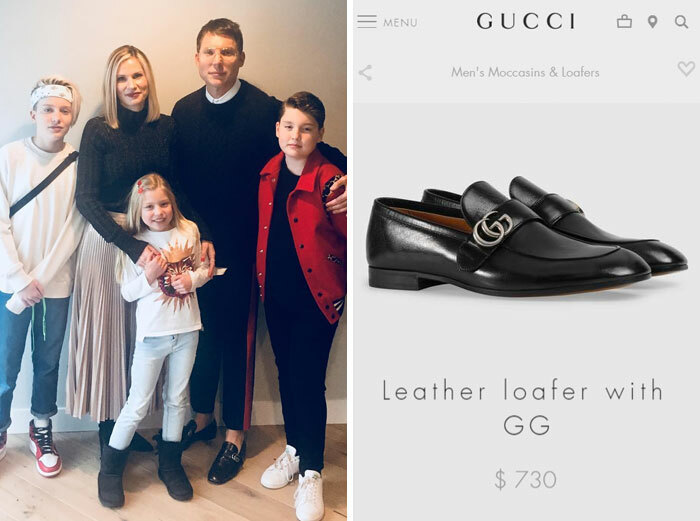 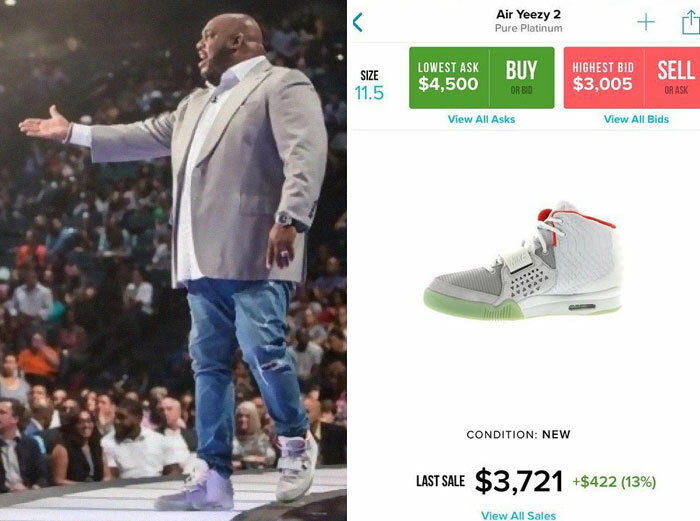 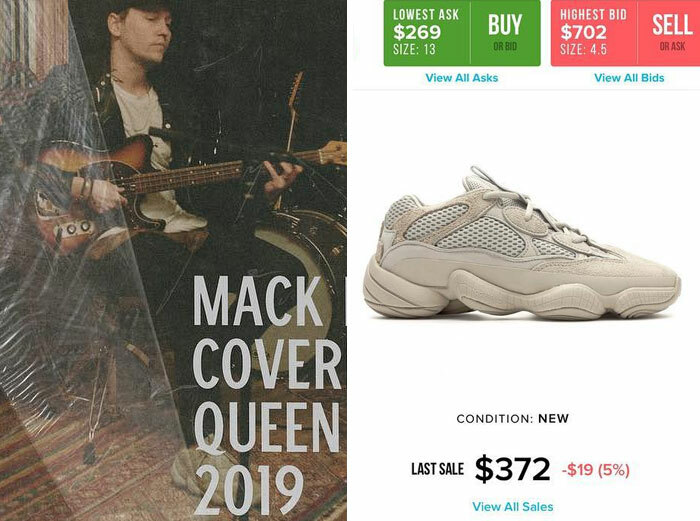 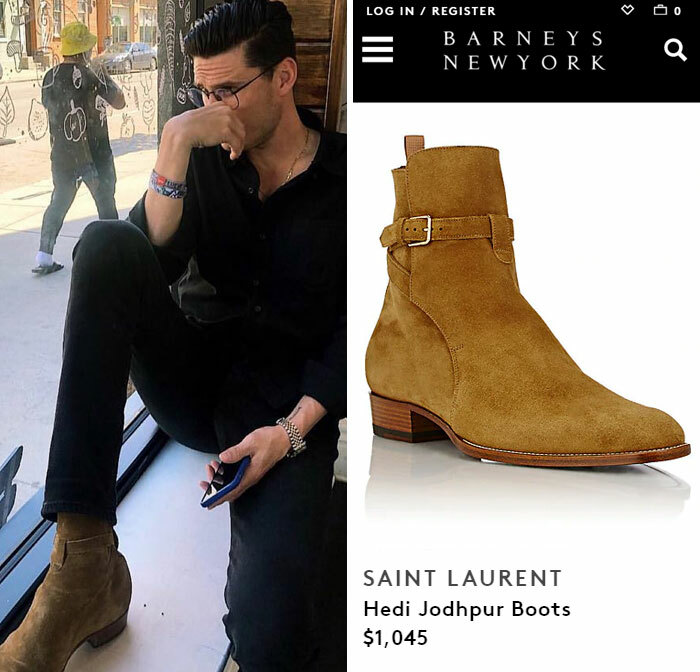 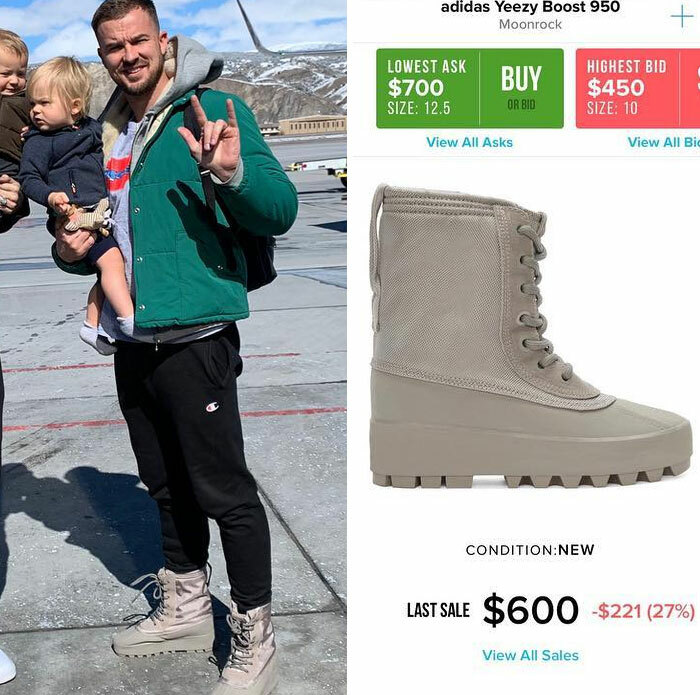 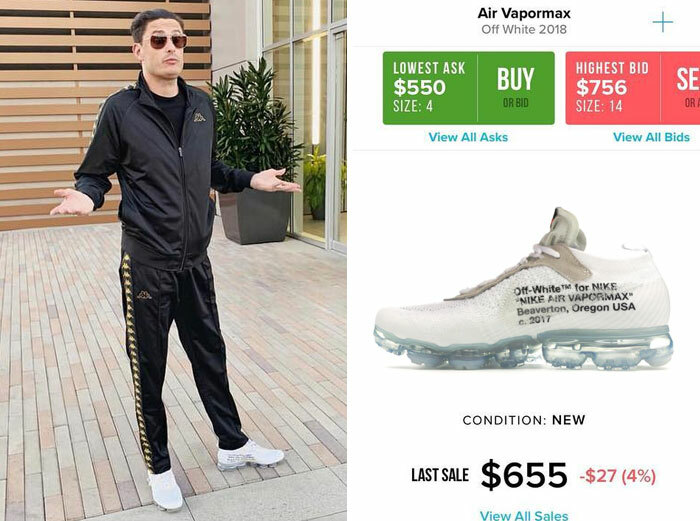 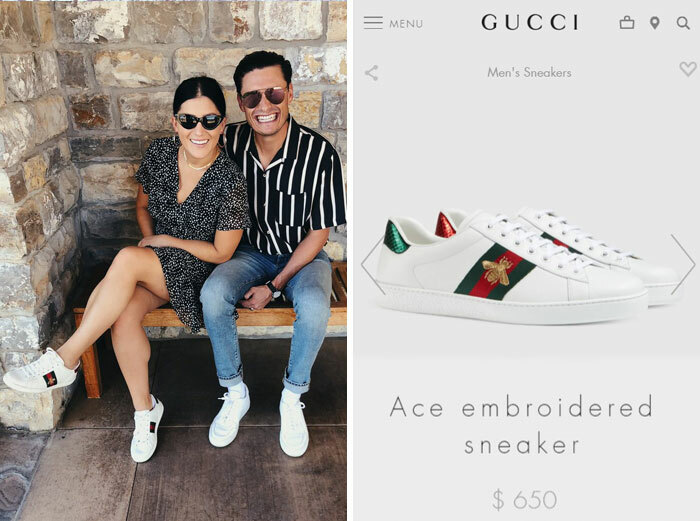 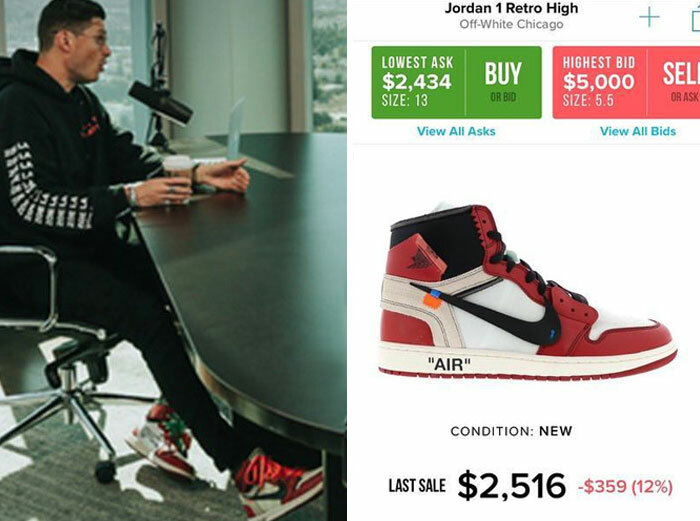 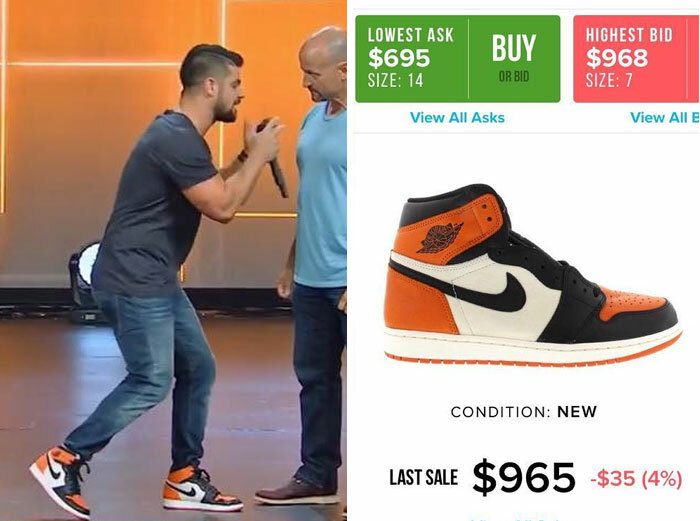 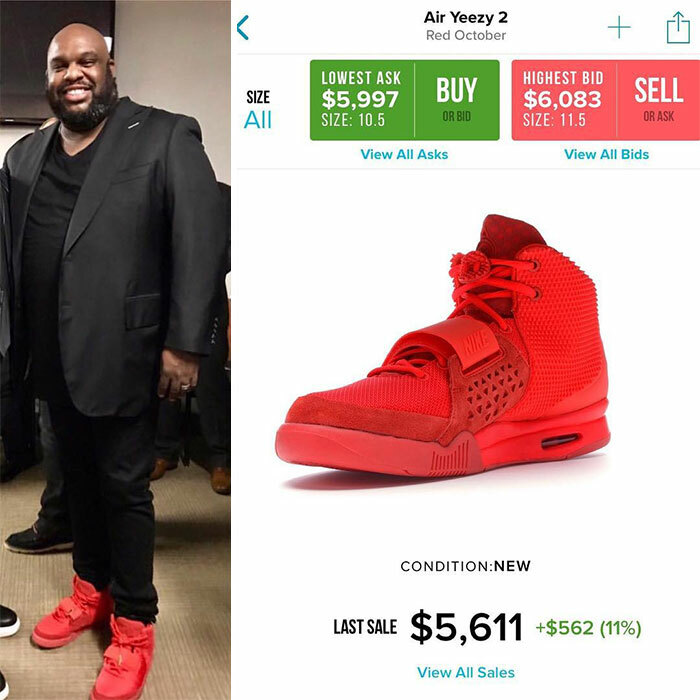 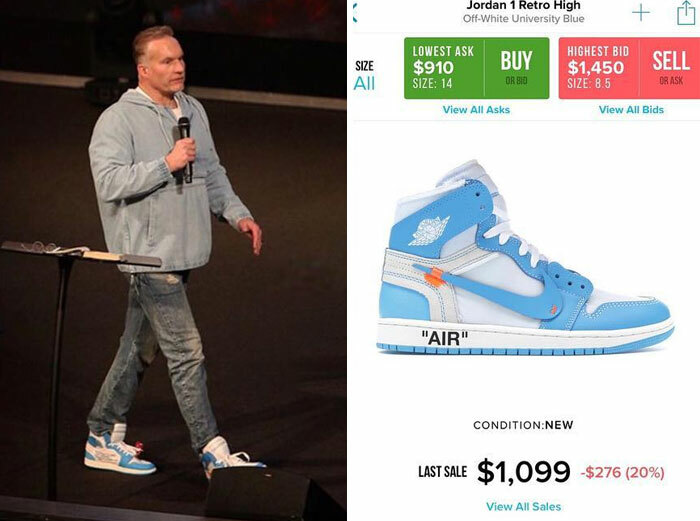 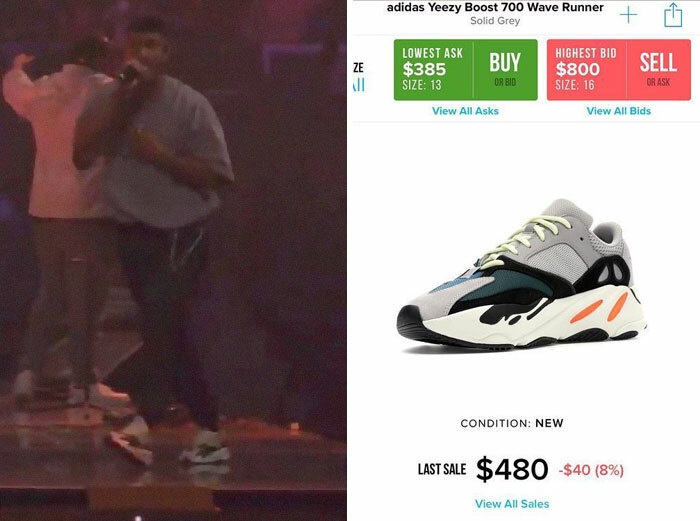 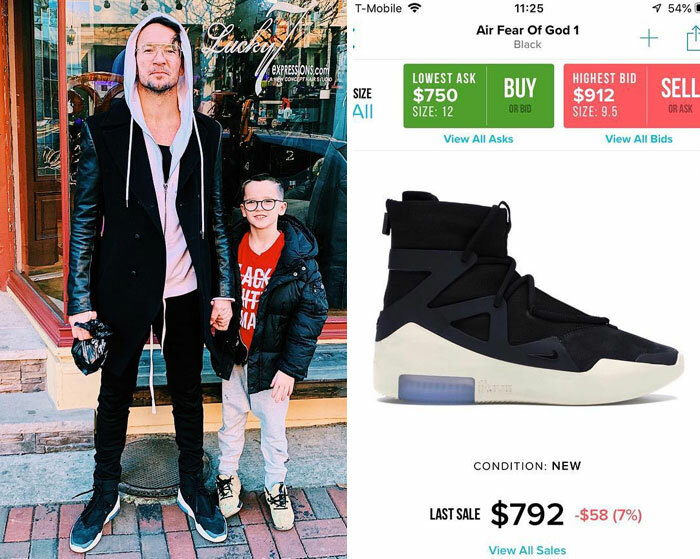 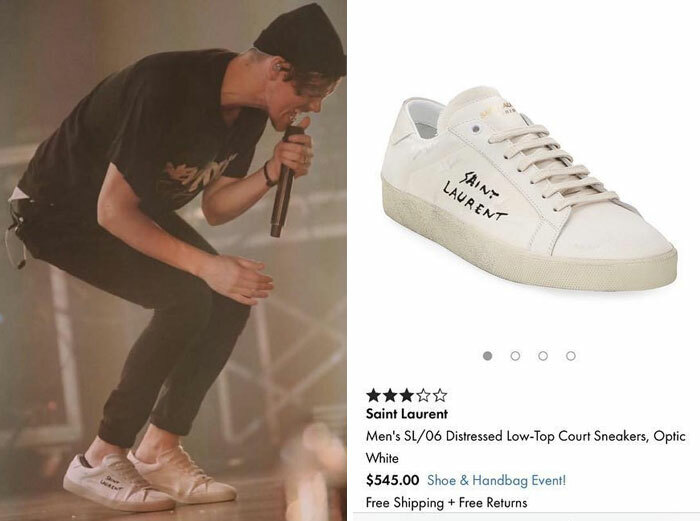 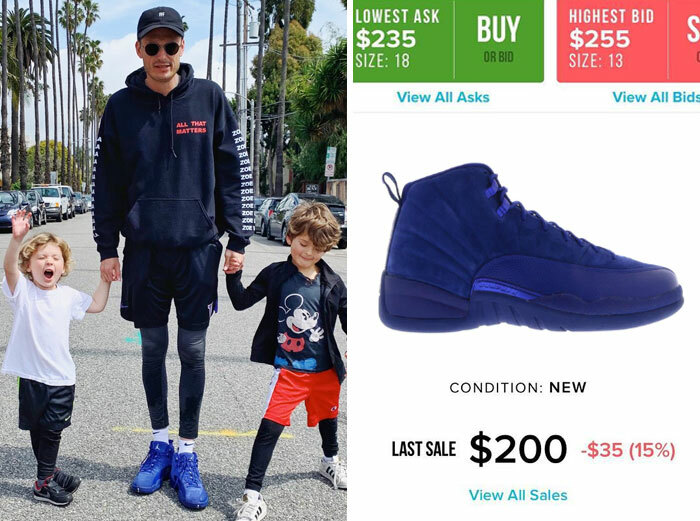 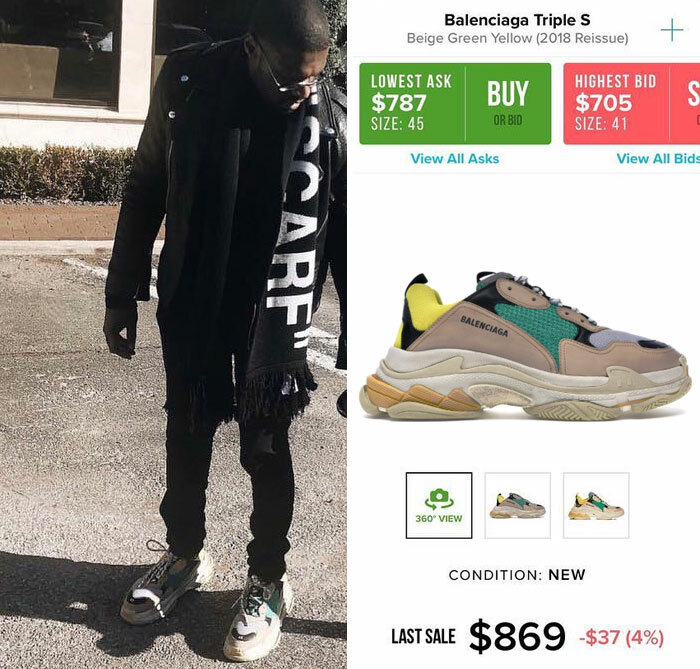 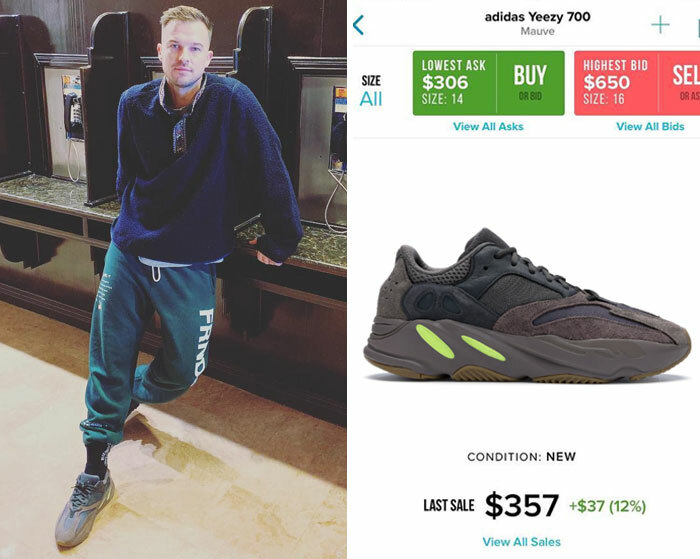 Tyler has created an Instagram account called PreachersNSneakers, calling out celebrity church leaders for their expensive footwear, and it has reached over 66K followers in just a few weeks.